The Thunder Creek Red Fin is one of the Thunder Creek series of flies created by Keith Fulsher of Eastchester New York. 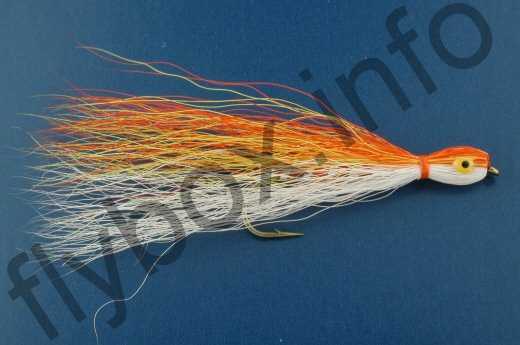 Back : Red and yellow bucktail. Currently there are no comments about the Thunder Creek Red Fin fly pattern from other fly fishermen yet.